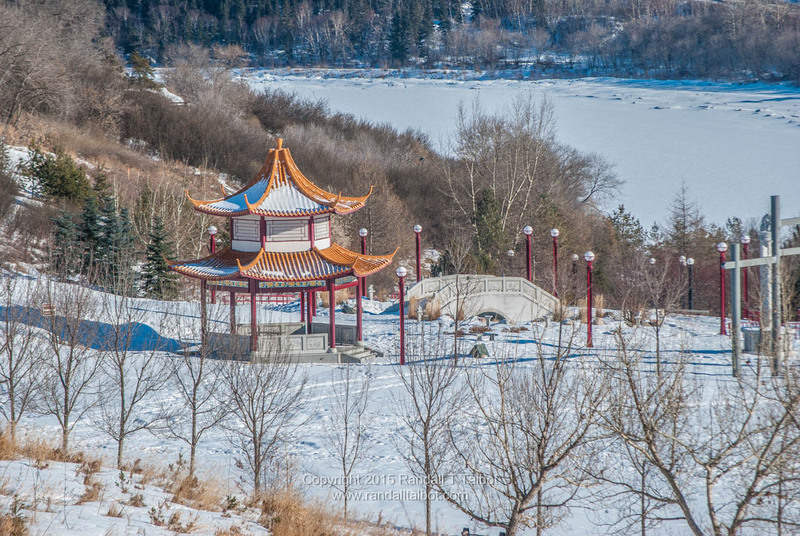 Here are a few more images (perhaps not often noticed) from Edmonton’s river valley in early February. The first set of images from this photo-walk can be seen on the prior blog post: Different Perspectives. 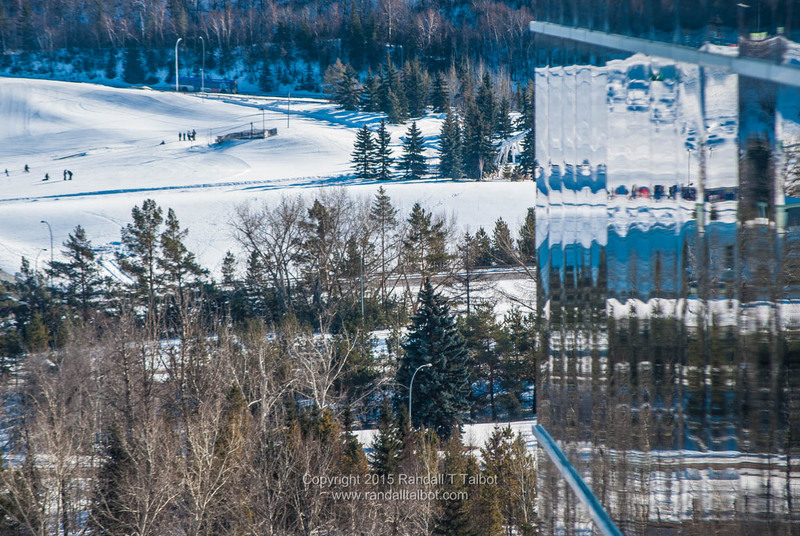 Watch for an upcoming follow-up post for more Edmonton photos taken this afternoon. 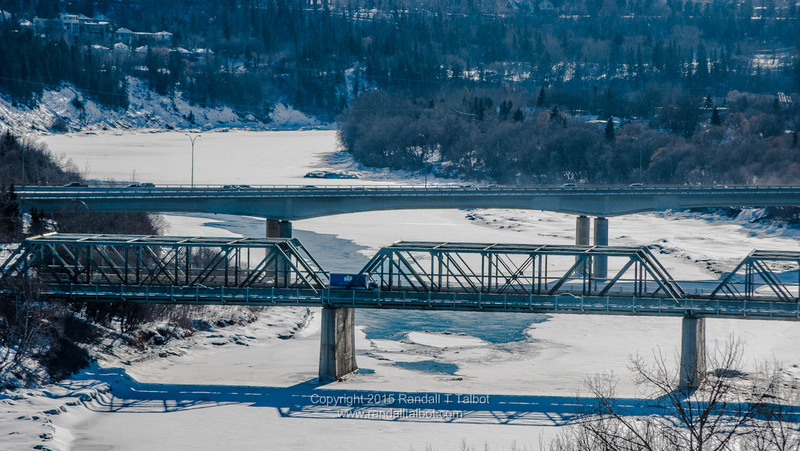 The North Saskatchewan river valley is one of the City of Edmonton’s defining features and points of pride. In every season the view of and across the valley is something to behold. 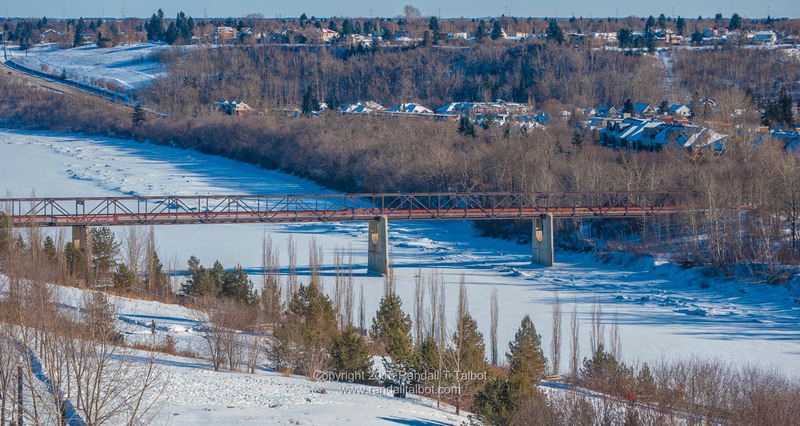 It was the lovely, winter afternoon of Feb 21 (2015) when I snapped these images of the river valley from the top (northside) of the riverbank between 96th and 97th Streets. I love the old pedestrian bridge that spans between Louise McKinney park on the northside and the Cloverdale community on the southside. It is distressing to me that the bridge might be torn down in the near future!